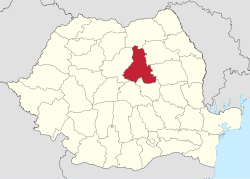 Harghita ([harˈɡita], Hungarian: Hargita megye, [ˈhɒrɡitɒ]) is a county (județ) in the center of Romania, in eastern Transylvania, with the county seat at Miercurea Ciuc. Harghita County has a total area of 6,639 km². 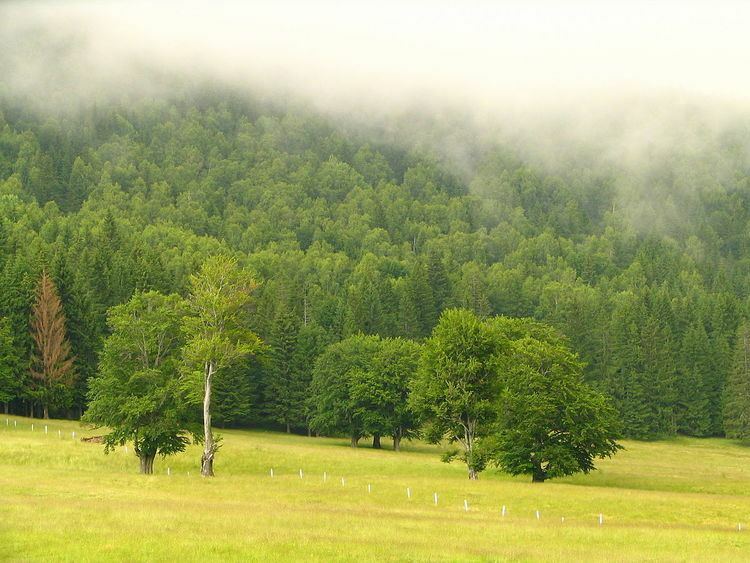 Harghita consists primarily of mountains, connected to the Eastern Carpathians, such as the Ciuc and Harghita Mountains; volcanic plateaux, foothills, and the more densely populated river valleys. The mountains are volcanic in origin, and the region is known for its excellent hot mineral springs. 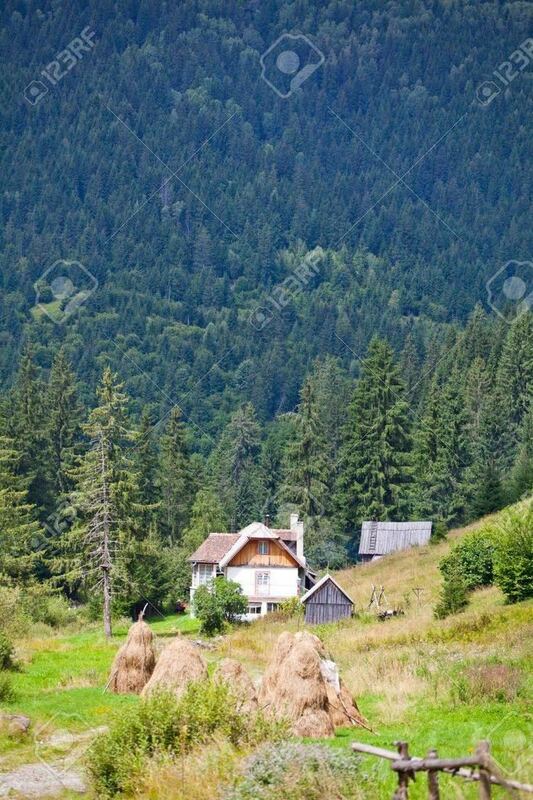 Harghita is known as one of the coldest regions in Romania, although summers can be quite warm. It is in this county that two of the most important rivers in Romania, the Mureș and the Olt, originate. These rivers' origins, near the villages of Izvoru Mureșului and Sândominic, are only a few miles apart; yet the Mureș flows west to the Tisza, while the Olt flows south to the Danube. In the western part of the county the two Târnava rivers (Târnava Mare and Târnava Mică) flow to the Târnava Plateau, which is part of the Transylvanian Plateau. 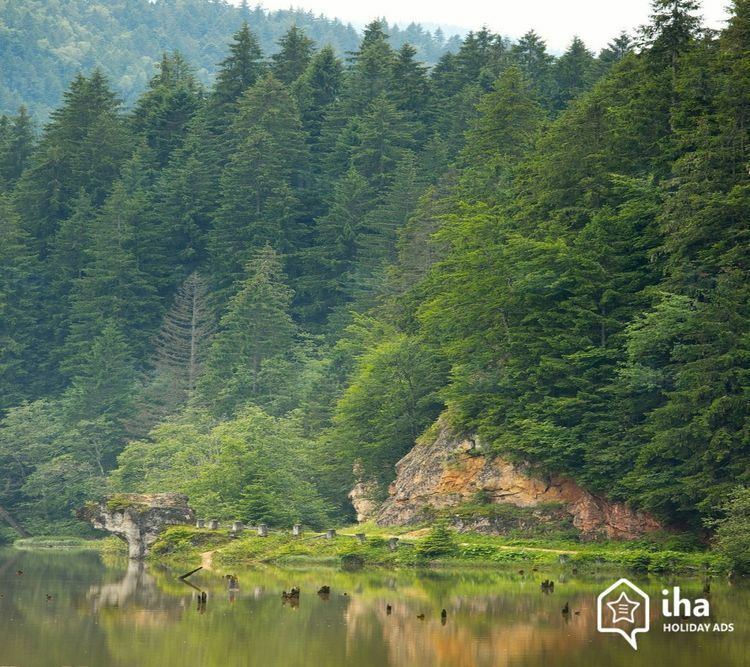 Harghita's spectacular natural scenery includes Sfânta Ana Lake, a volcanic crater lake near the town of Băile Tușnad; Lacul Roșu a mountain lake in the northeast near the town of Gheorgheni, and Cheile Bicazului, a dramatic, narrow canyon formed by the Bicaz stream. The county is renowned for its spa resorts and mineral waters. Neamț County and Bacău County to the East. Mureș County to the West. Suceava County to the North. Brașov County and Covasna County to the South. The cities of Miercurea Ciuc, Odorheiu Secuiesc, Gheorgheni, Toplița.